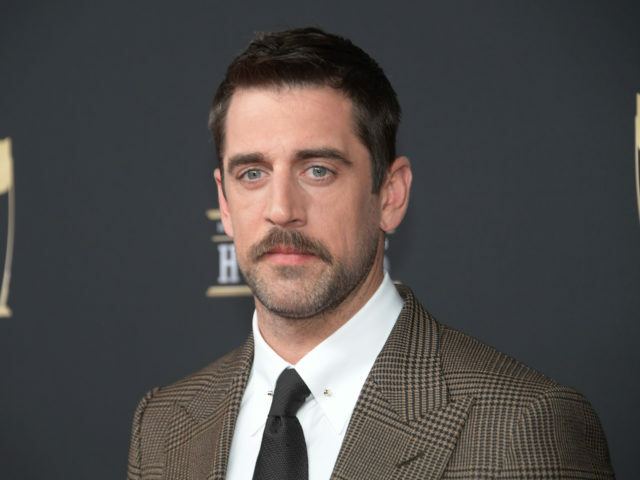 Aaron Rodgers spoke with NFL Network prior Saturday’s NFL Honor ceremony which marked his first interview since the end of the 2018 season. The Packers quarterback had just returned from a vacation in New Zealand before receiving the NFL Moment of the Year award for his heroics in week one against the Chicago Bears. During that game, he appeared to suffer a significant knee injury but went on to play in the second half and lead the team to an improbable comeback. Rodgers did not miss any game time with the injury until he suffered a concussion in week 17 facing the Detroit Lions. In his interview, Rodgers gave a promising update regarding his health. He is also well aware of the changes going on back at home in Green Bay under a new regime with head coach Matt LaFleur. He and LaFleur have reportedly spoken numerous times since he was hired and Rodgers is excited for what’s in store. In the meantime, Rodgers appears to be enjoying his downtime and will even be playing in this week’s Pebble Beach Pro-Am with close friend and PGA golfer Jerry Kelly. All players will report for the start of the offseason program on April 1st. 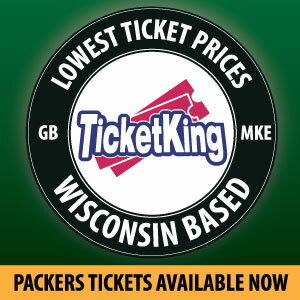 This entry was posted in Brandon Carwile, Packers News and tagged Aaron Rodgers, Green Bay Packers. Bookmark the permalink.